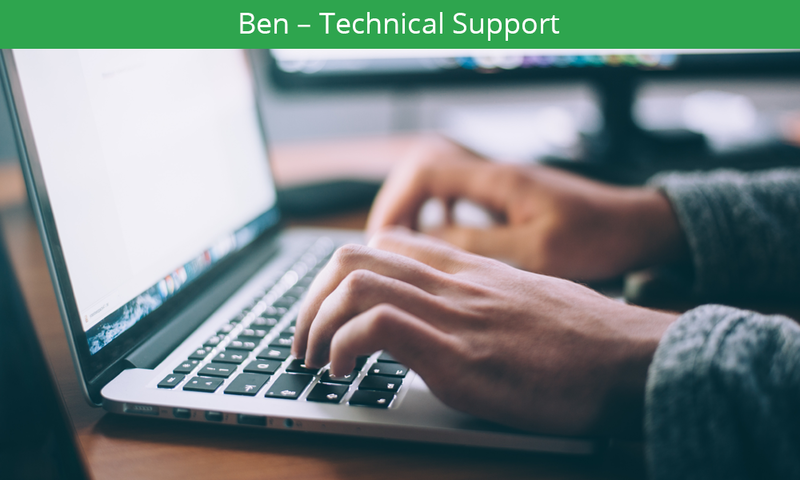 My name is Ben Turney, I’m 24 years old and I’m currently doing a level 2 apprenticeship as a support IT Technician at NetSupport. After working in security for 4 years, I had to find a way out. Nothing had created a worse feeling for me than working in a dead-end job with low pay, long hours and barely any social interaction. 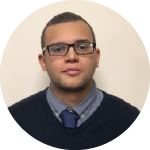 I’ve always enjoyed working around computers when given the opportunity, so for me to have a chance to work within an IT environment whilst learning new skills and building a future career was something I couldn’t afford to let pass by. I had already heard through word of mouth from my previous security job that NetSupport was a good company to work for and that they treat security guards well. Having been offered an apprenticeship with NetSupport as an IT support technician I expected I would be treated the same, and those expectations were right. During my first week I was introduced to all the departments who were very welcoming and friendly and everyone in my department is very helpful. After the introductions, I was given product training so I would eventually be able to help solve the issues customers may be faced with. The training can sometimes be overwhelming, some information sticks while other pieces fly over my head, but after speaking to staff it’s a perfectly natural thing and it’s just about practicing with the software to get a better understanding. I know it’s going to be a while but I look forward to finding my feet within the company and helping customers who need technical support.